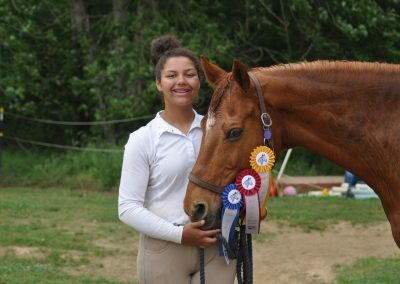 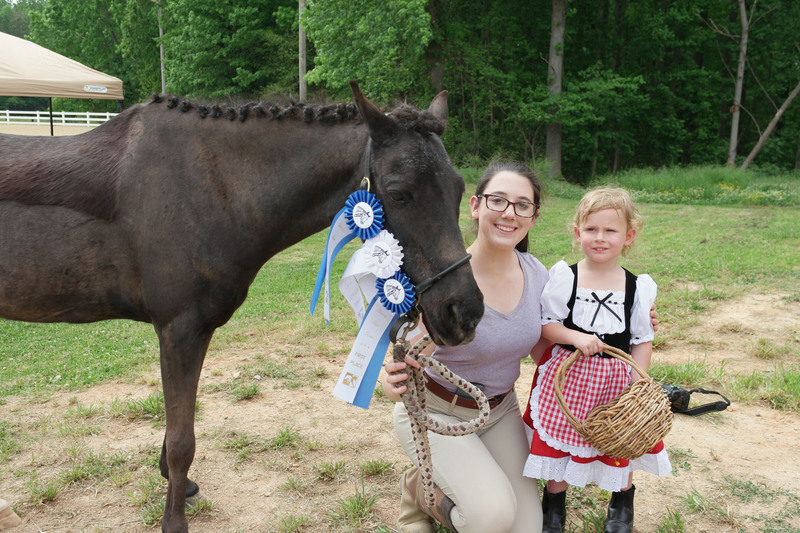 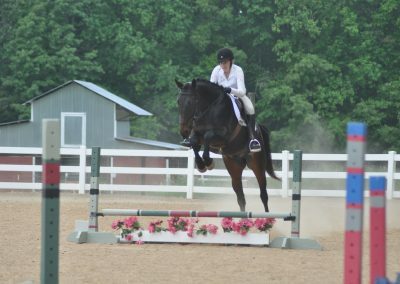 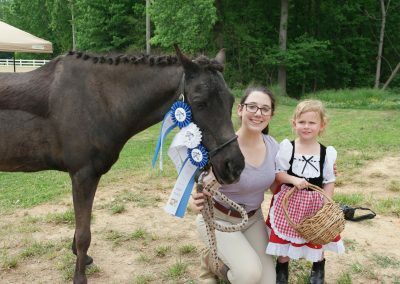 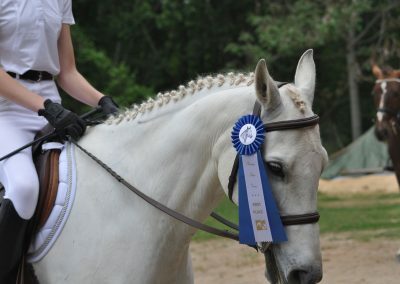 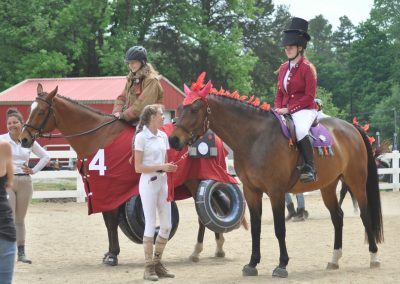 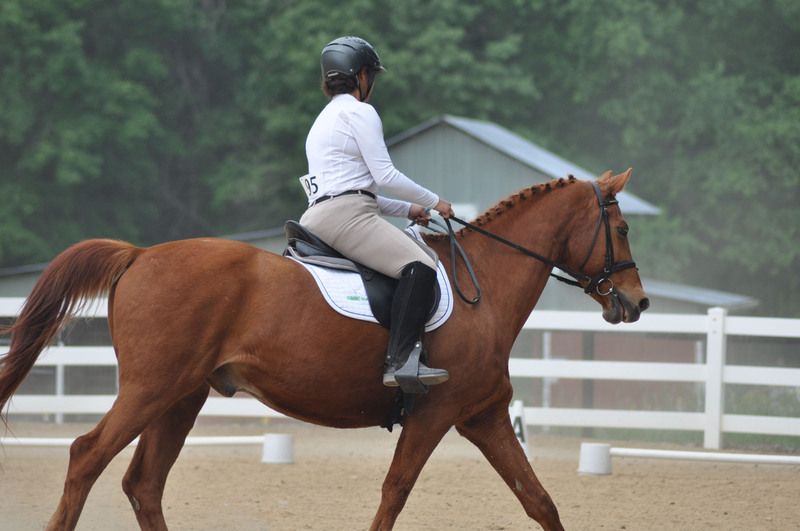 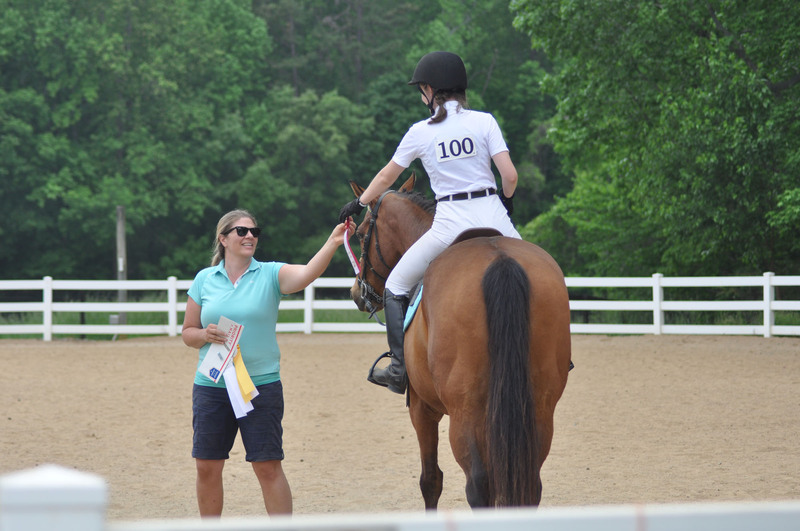 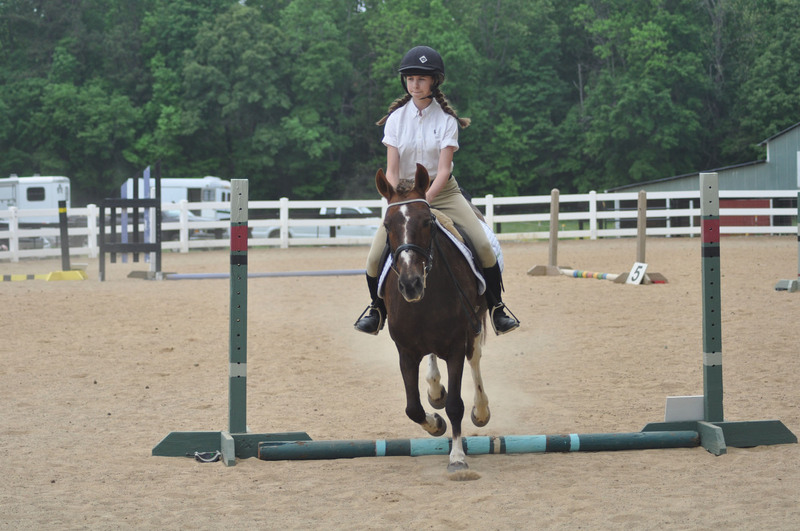 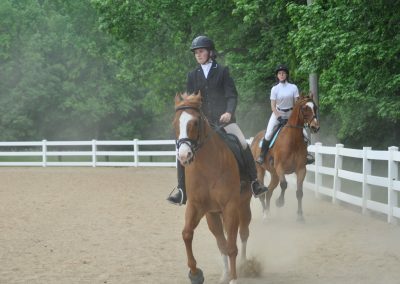 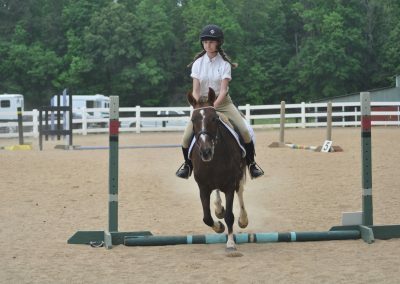 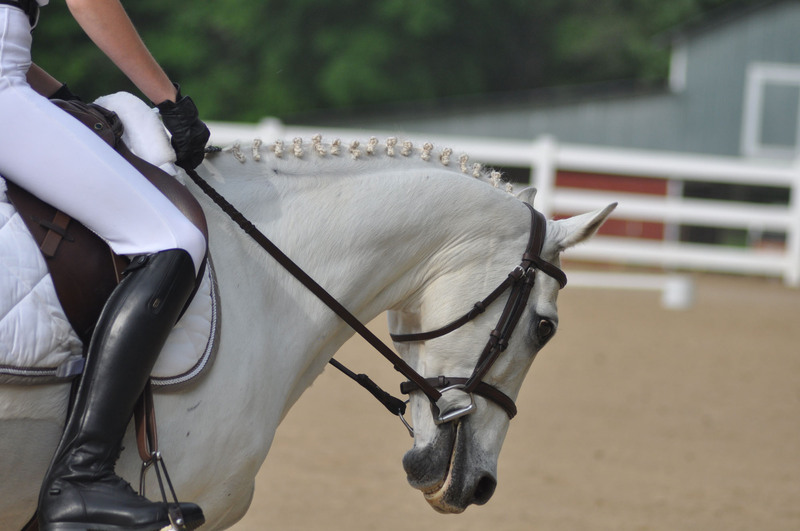 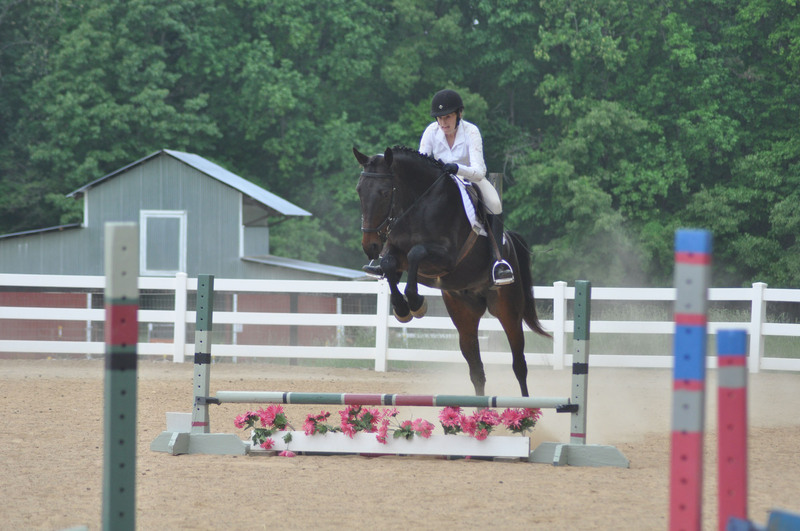 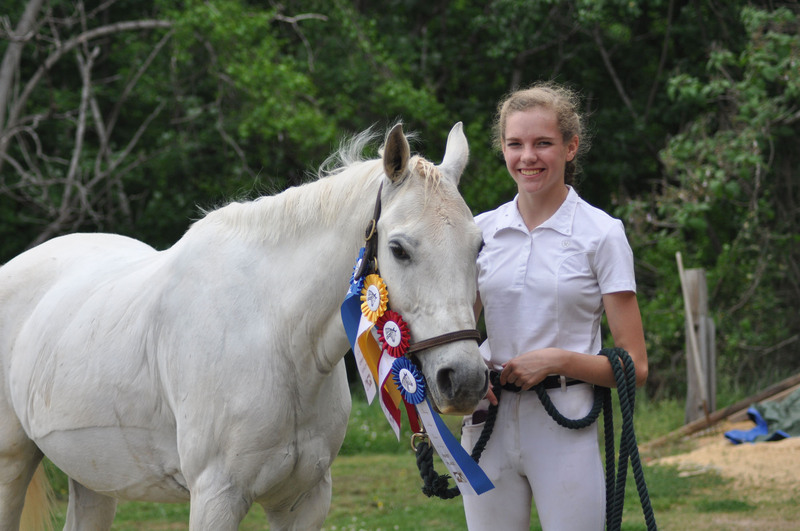 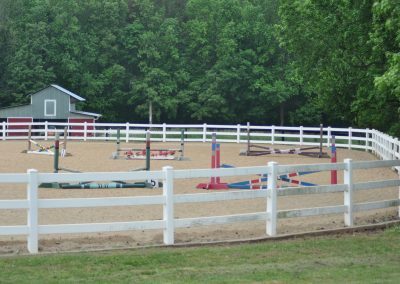 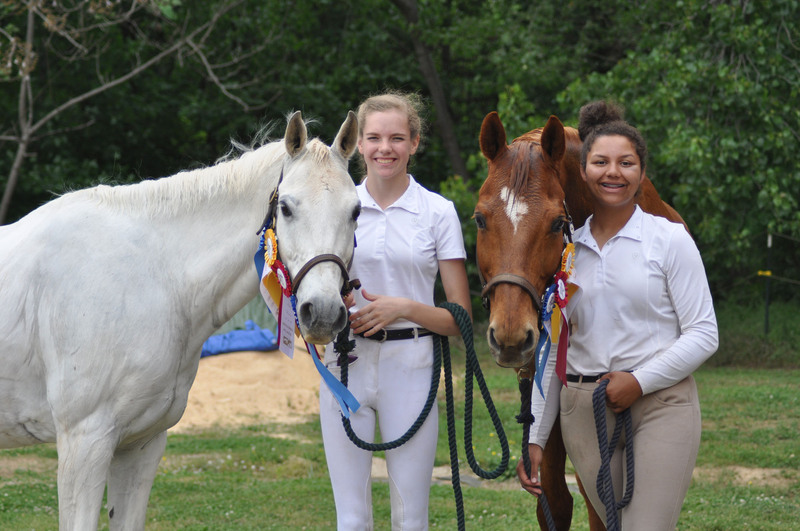 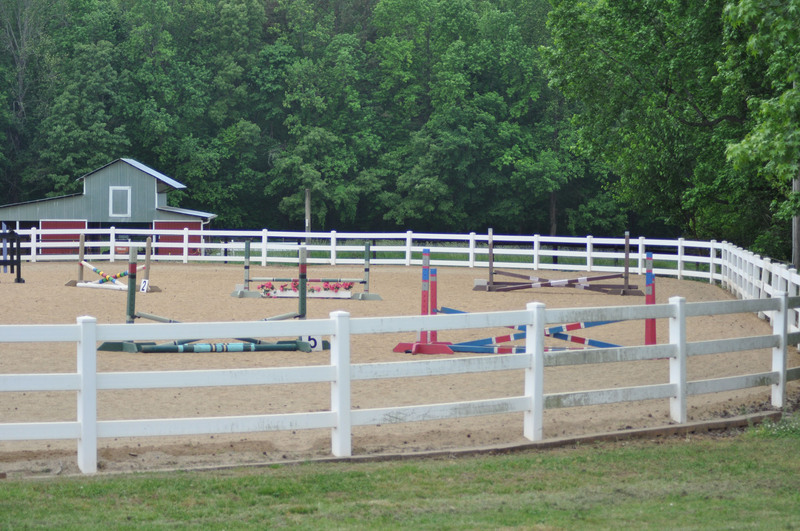 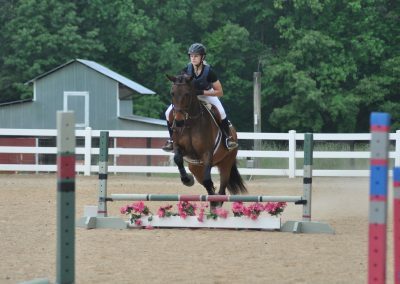 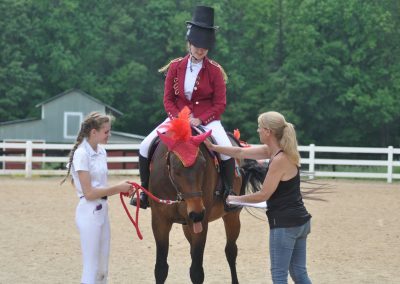 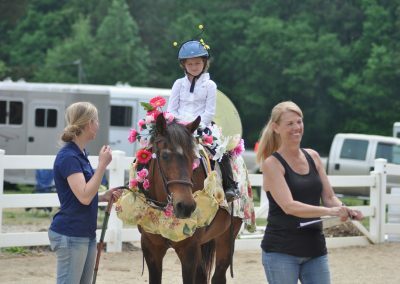 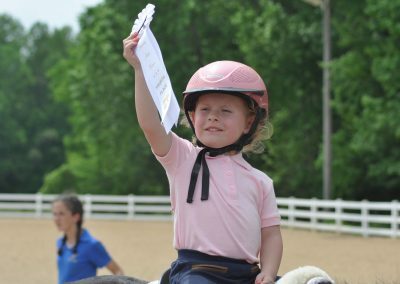 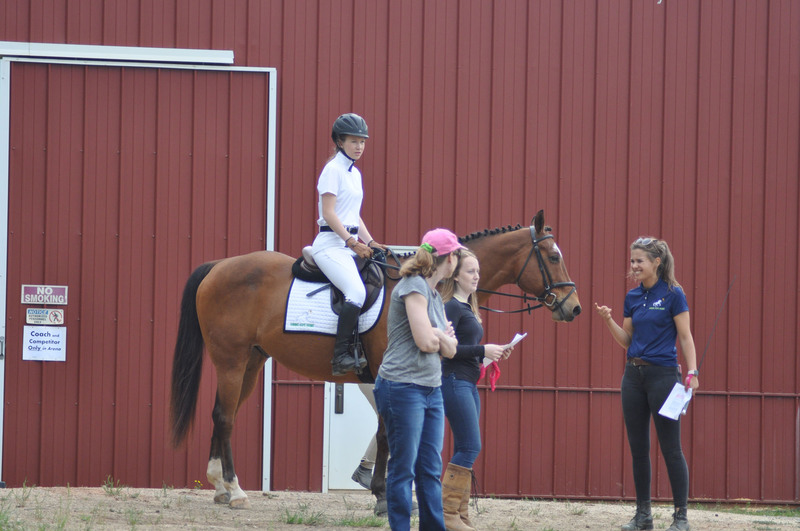 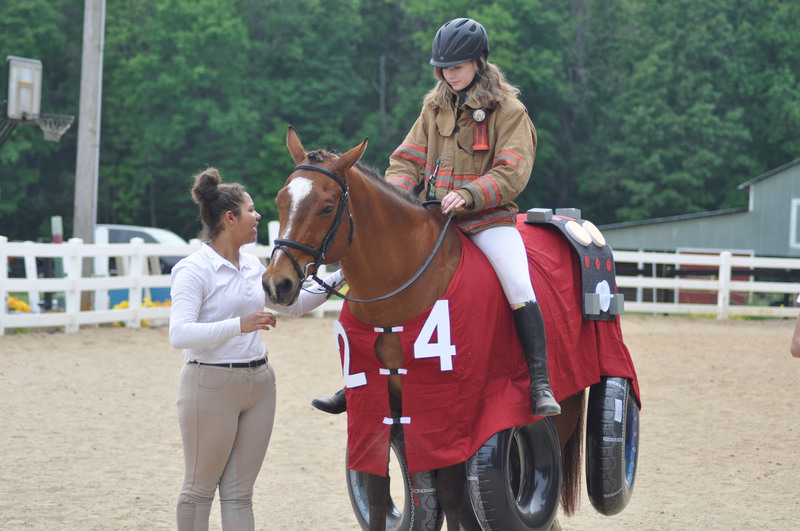 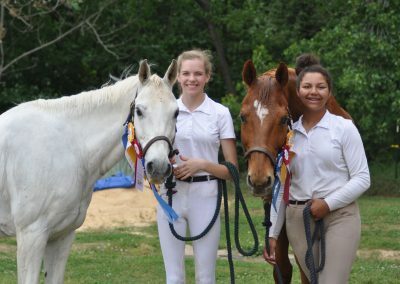 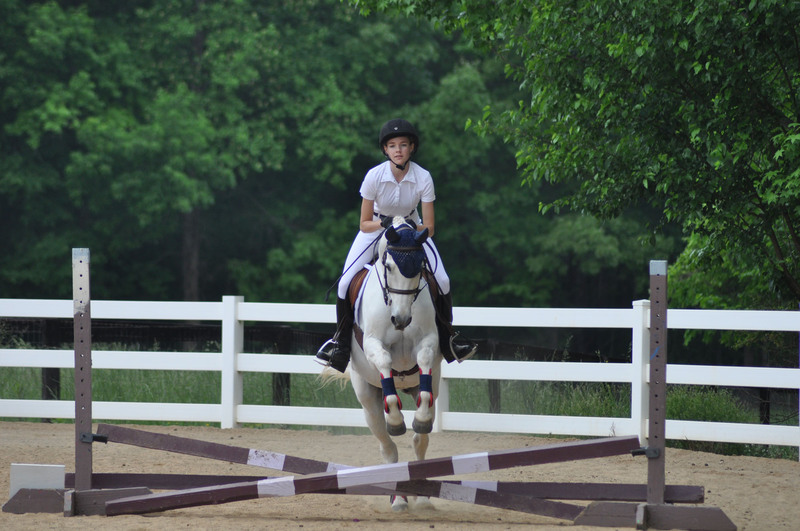 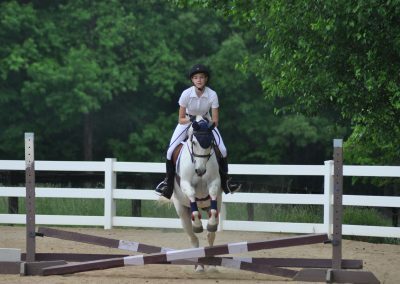 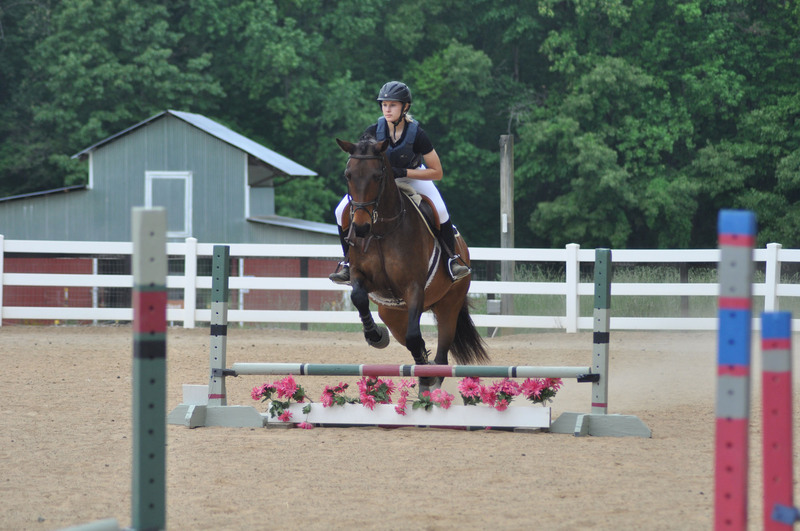 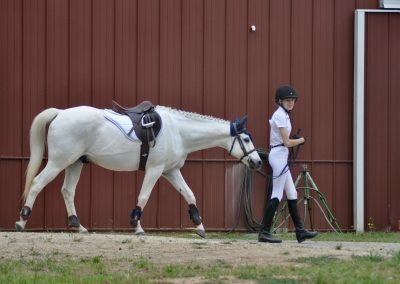 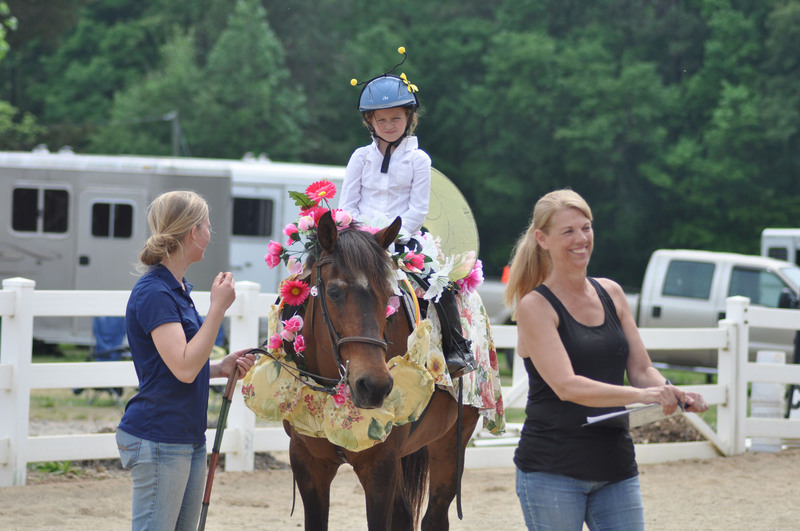 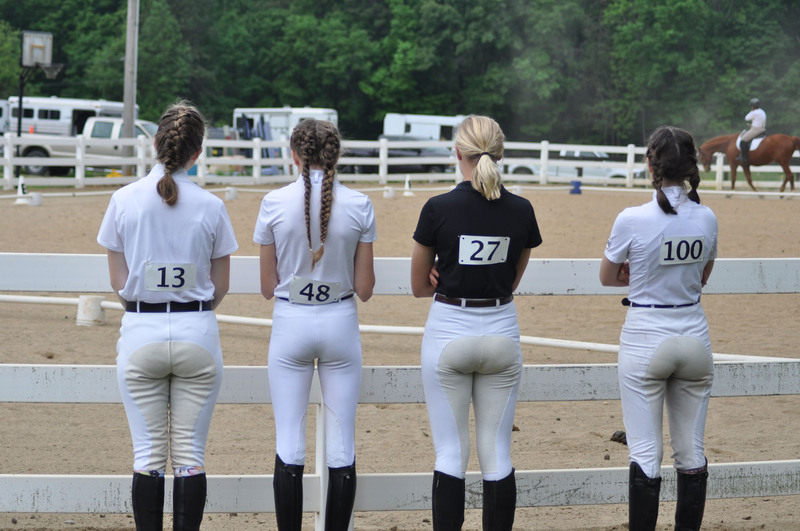 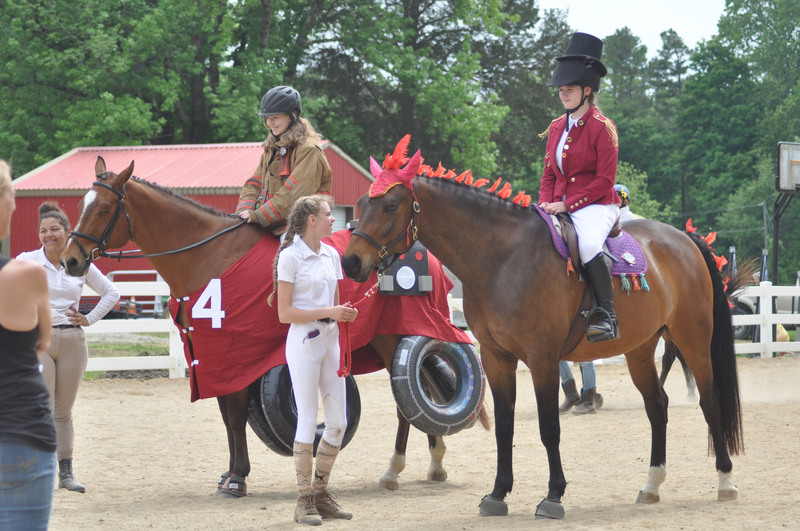 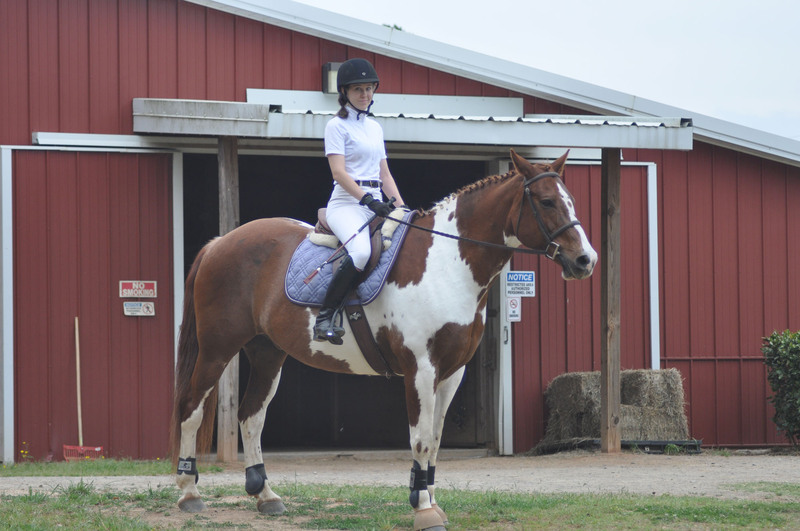 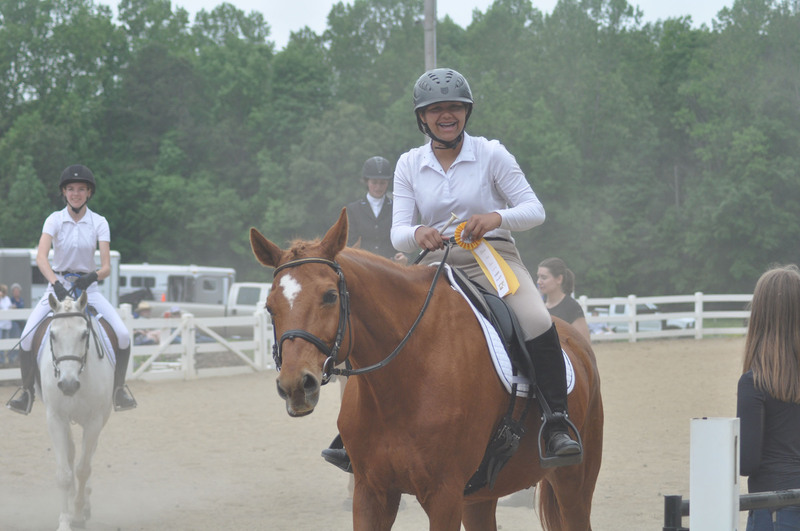 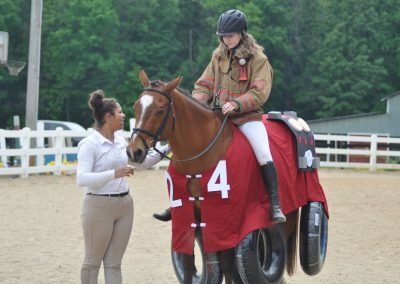 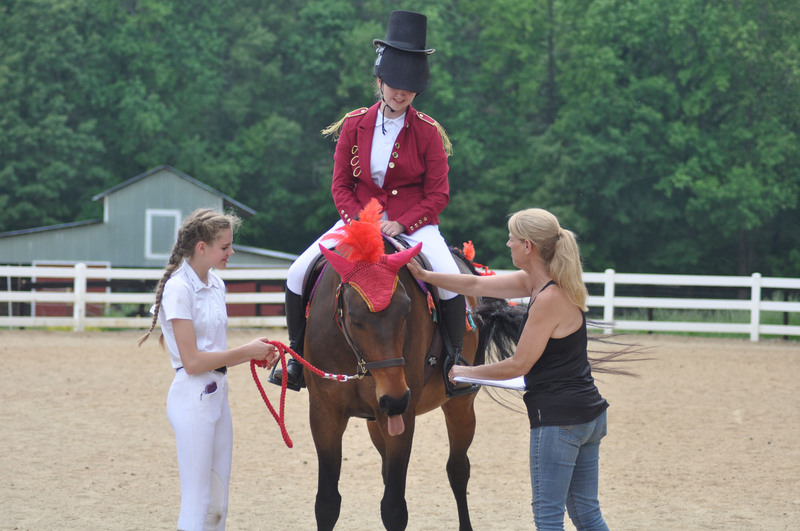 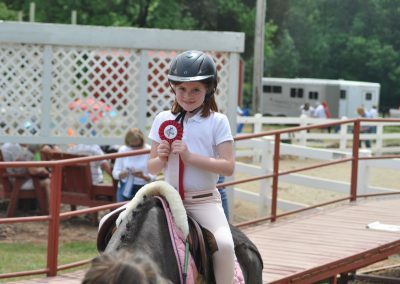 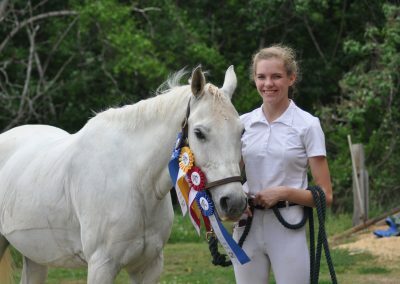 CHARLOTTE, NC – On Saturday morning, 33 local athletes competed in a Fun Horse Show hosted by Shining Hope Farms at their farm located off of Beatties Ford Road. 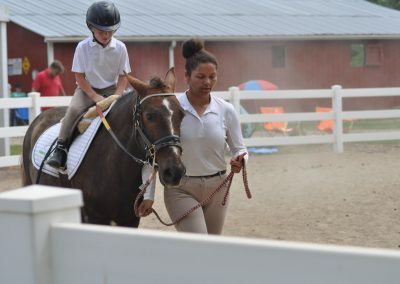 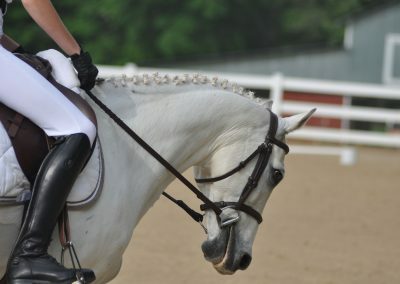 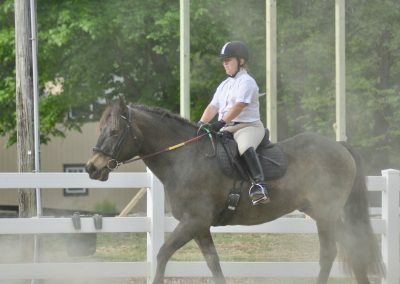 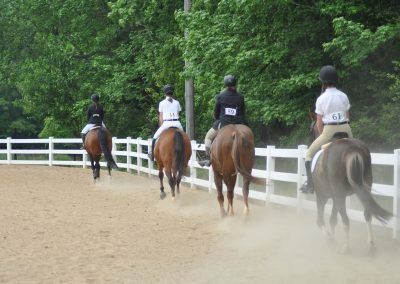 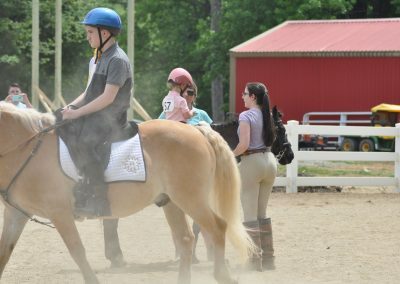 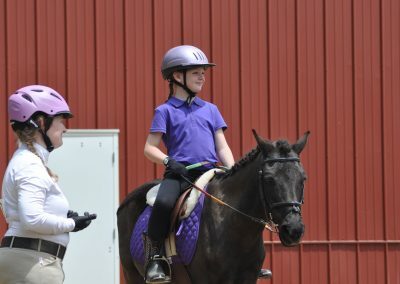 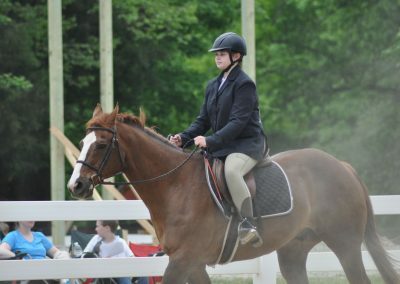 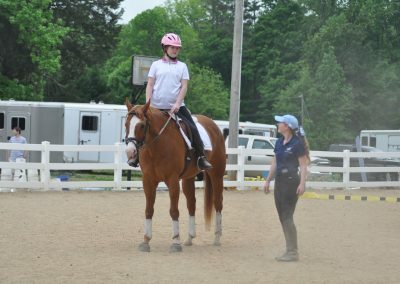 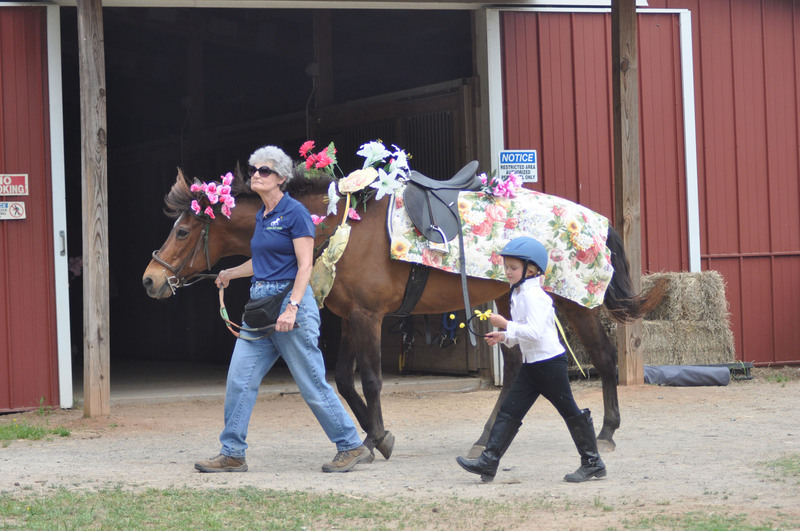 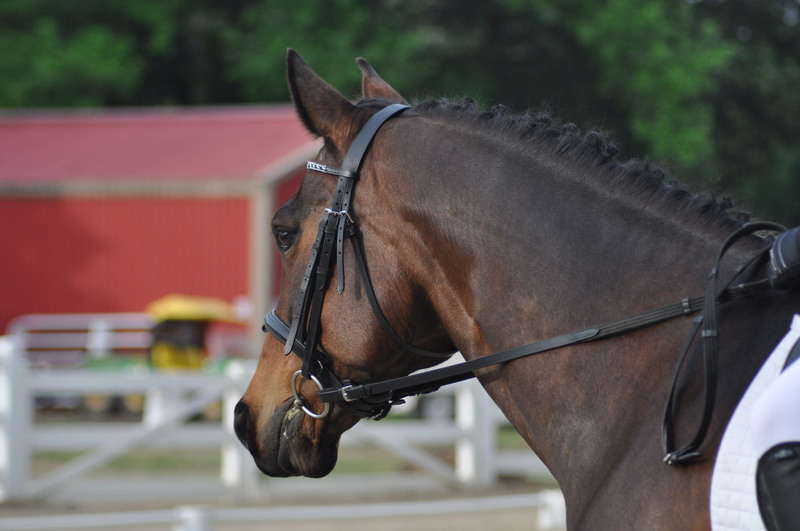 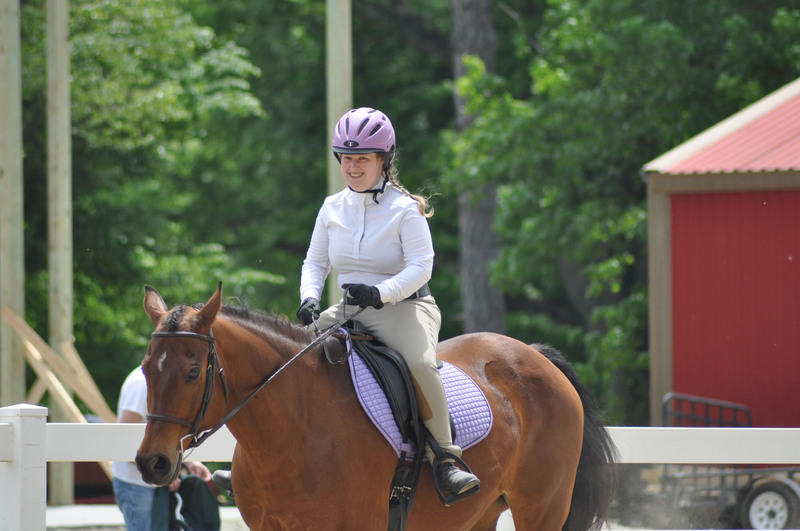 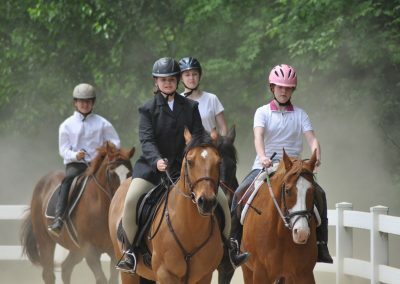 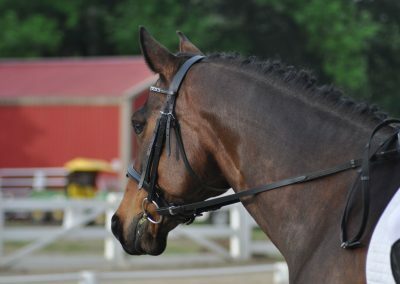 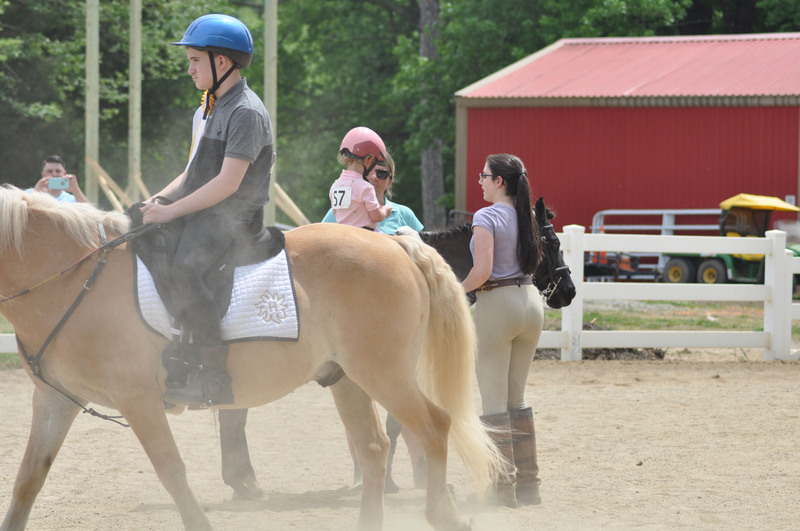 Normally, Shining Hope Farms hosts an annual Special Olympics equestrian show, however this year they decided to host an integrated show for riders with disabilities as well as those who are able bodied, which was a unique opportunity all around. 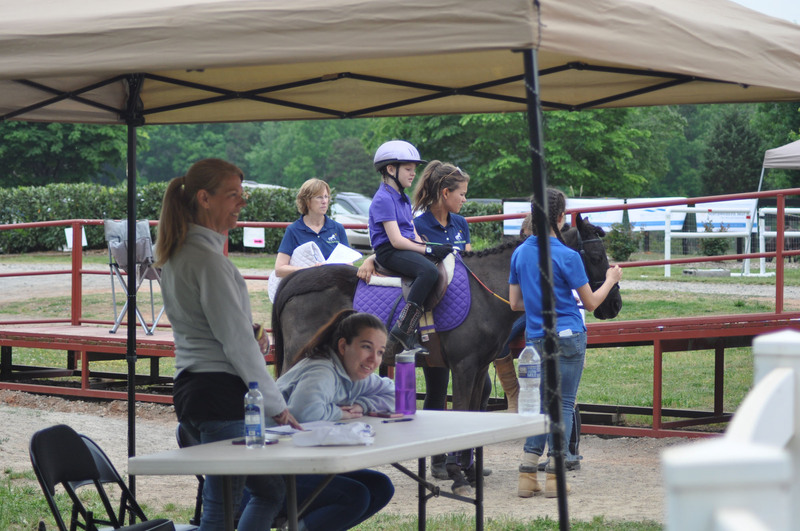 Everyone got to show off their hard work and skills to family and friends, socialize, and have fun! “This was such a significant show in that it was truly an inclusion show. 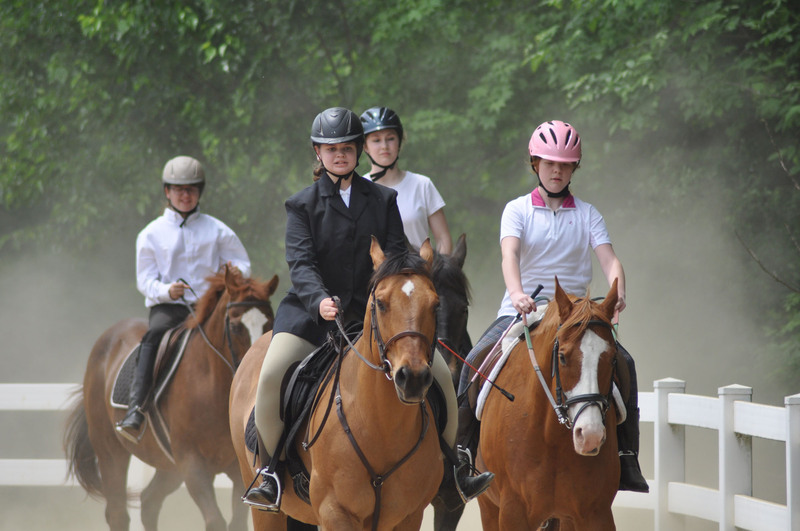 No one was separated into separate classes, but rather everyone competed together. 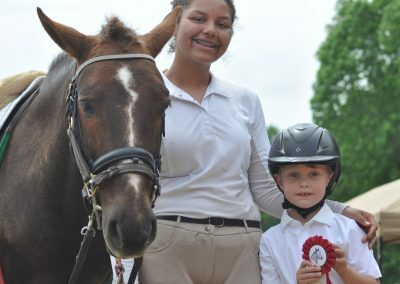 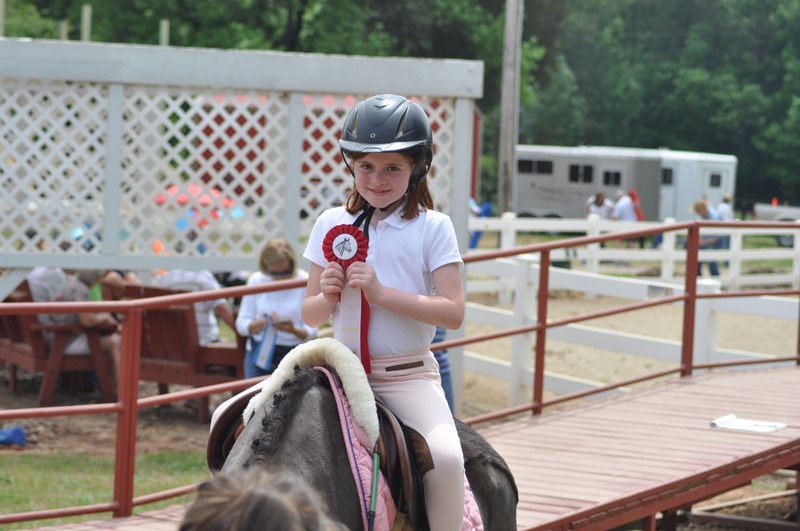 They all cheered each other on and the parents and riders were delighted with their results,” said Executive Director Milinda Kirkpatrick. 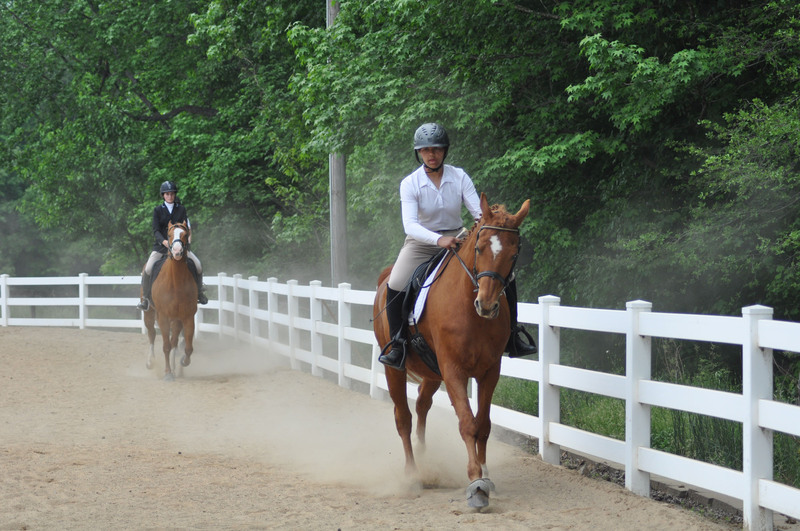 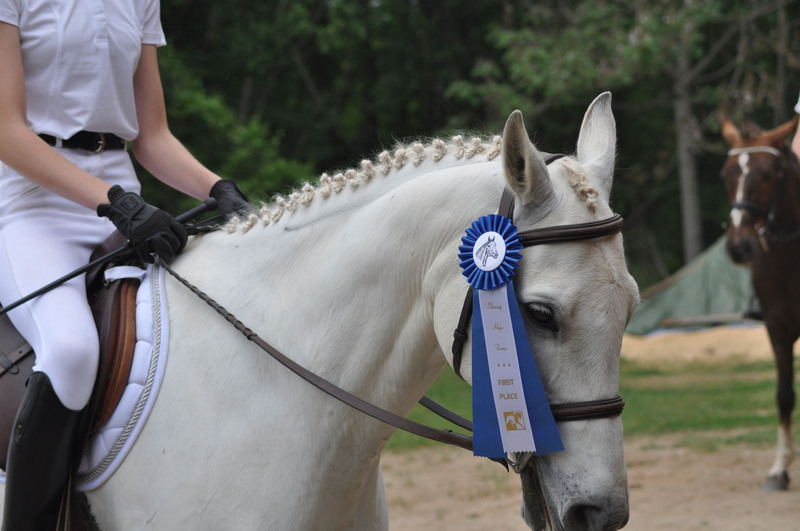 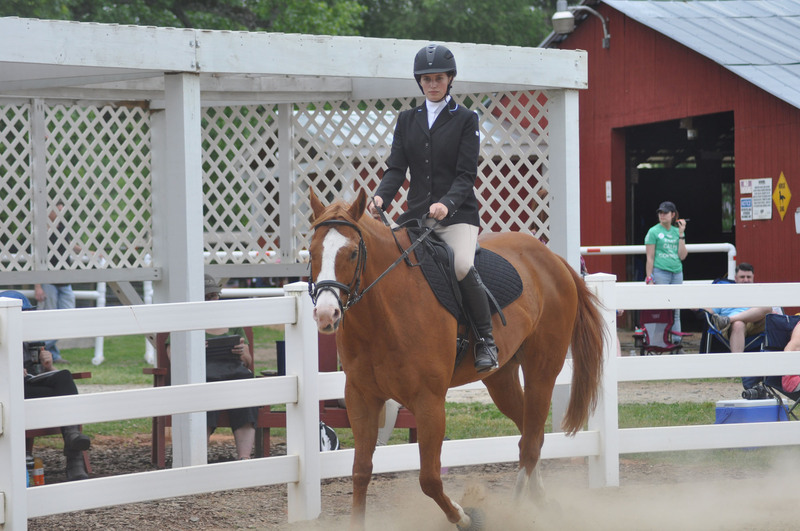 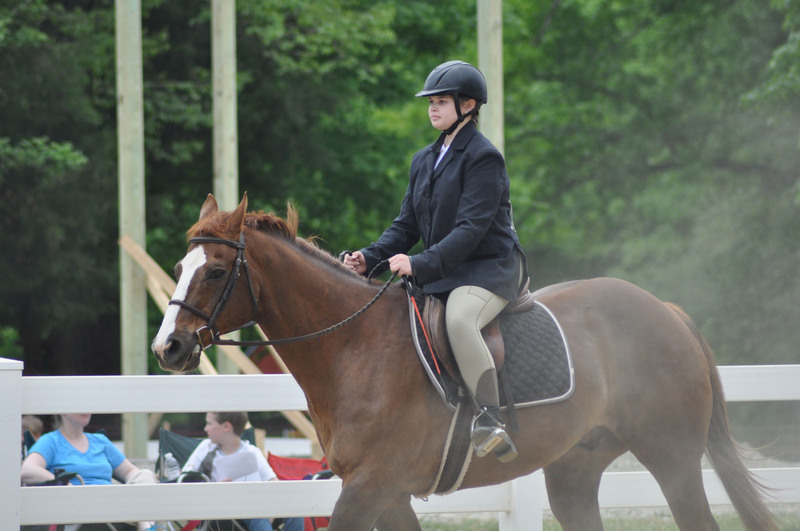 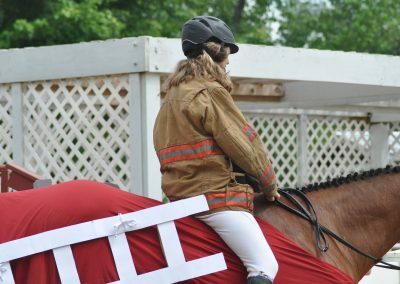 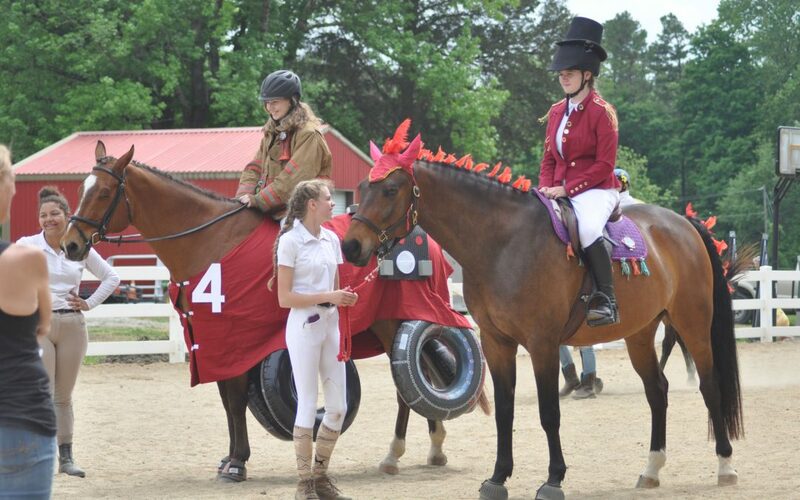 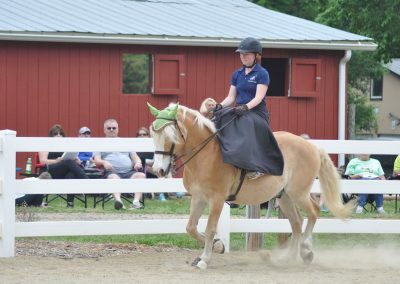 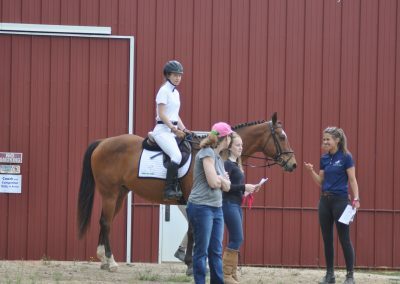 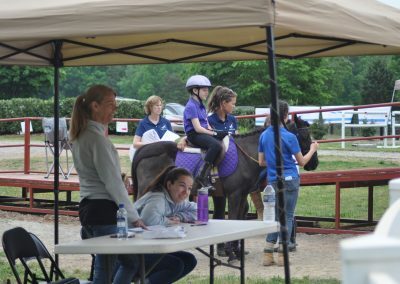 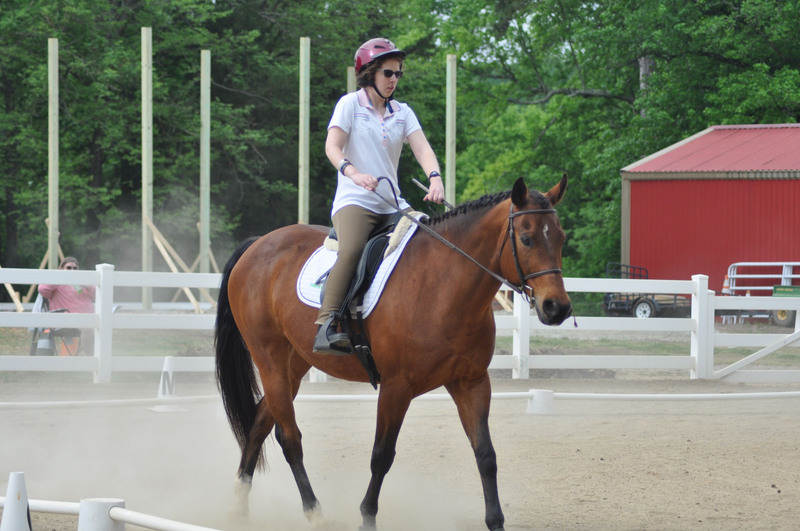 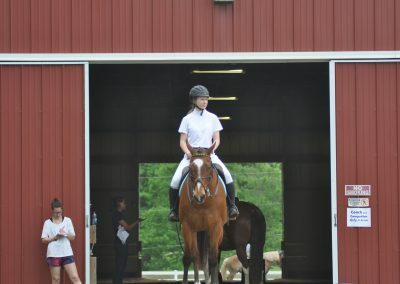 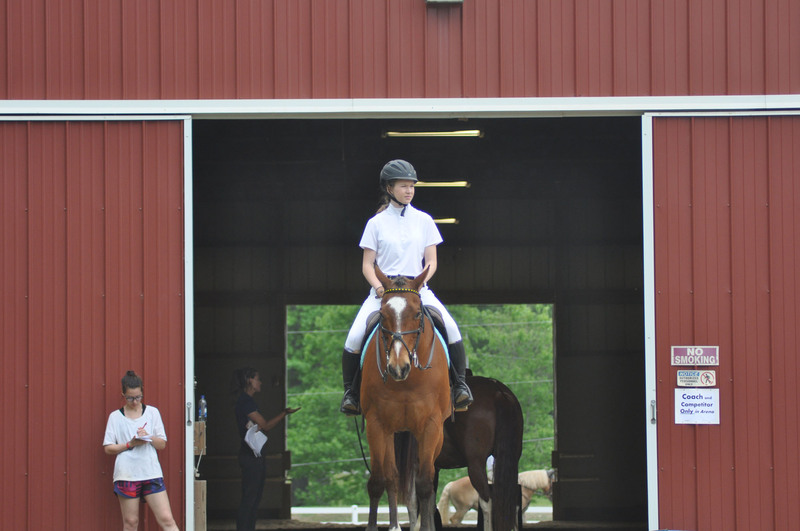 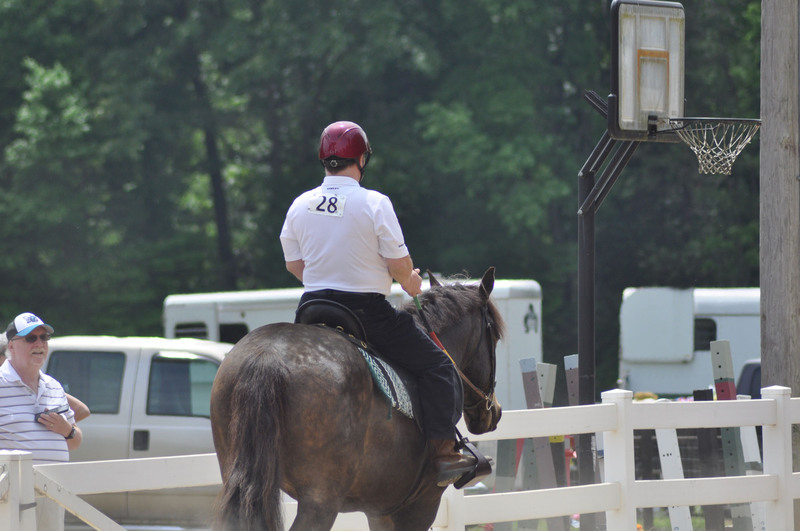 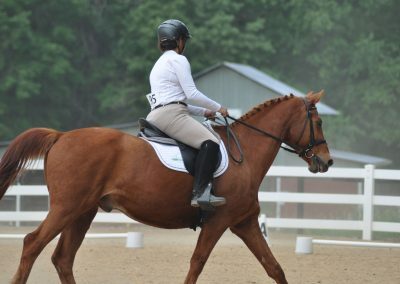 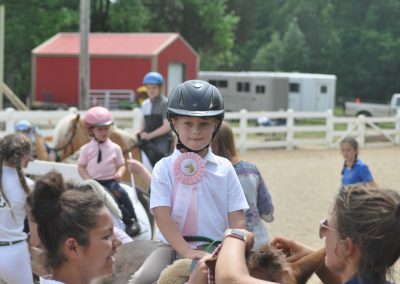 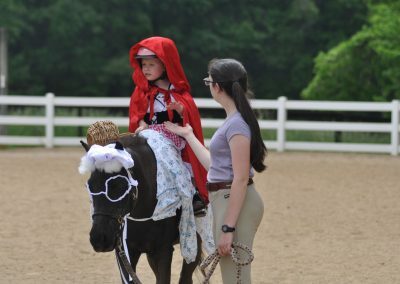 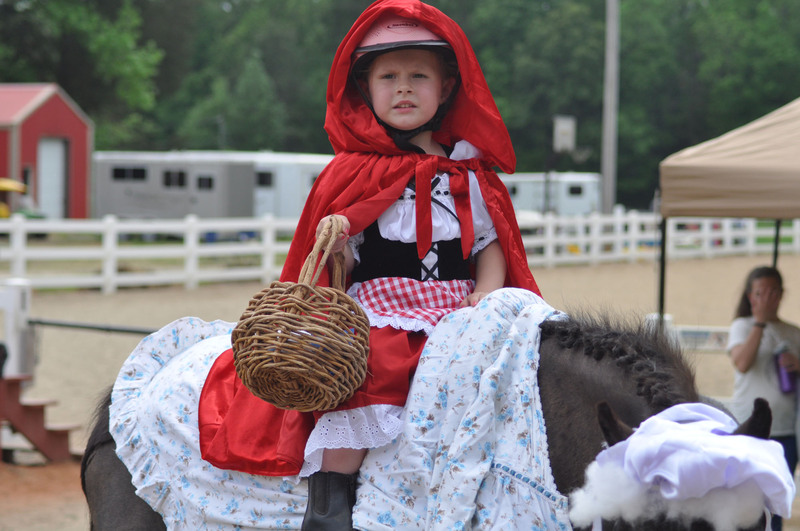 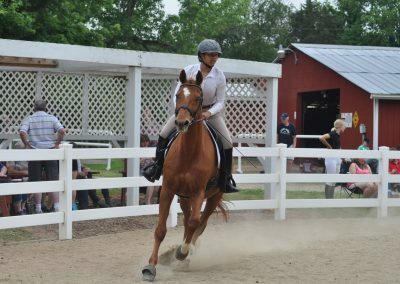 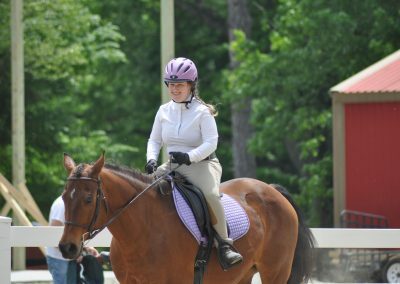 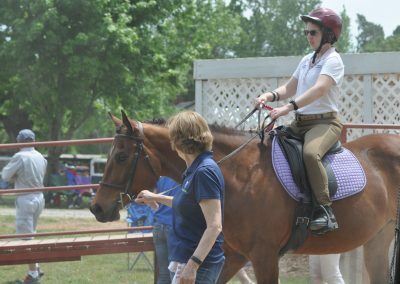 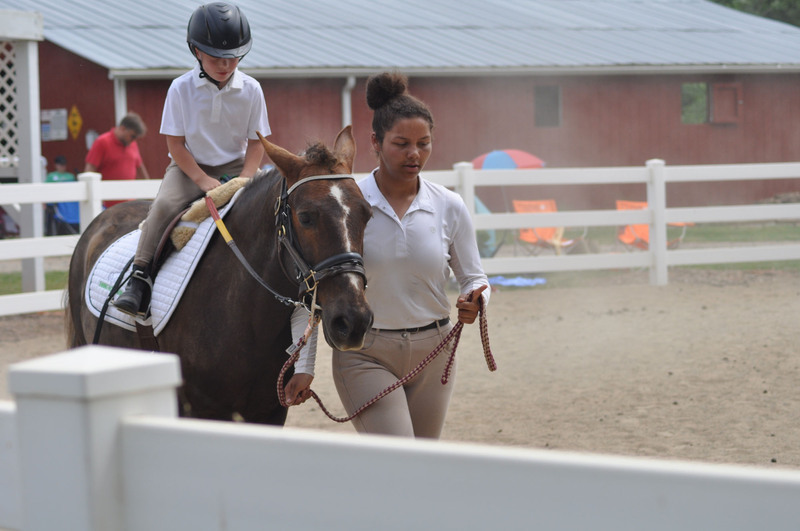 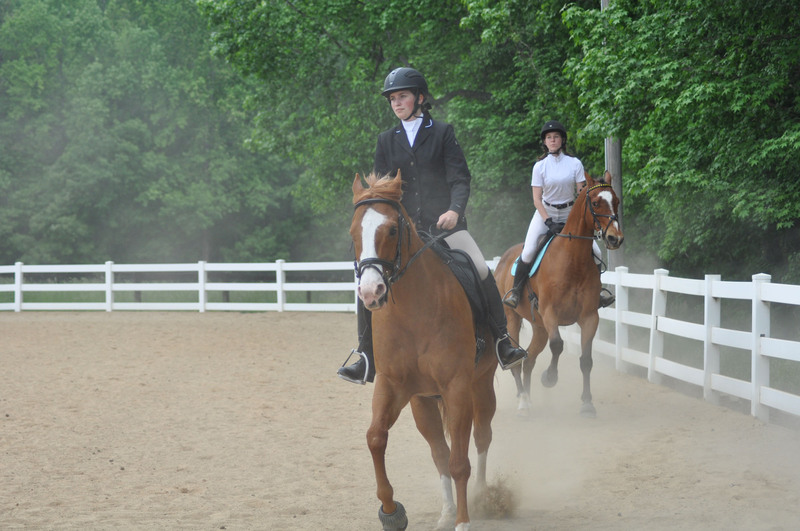 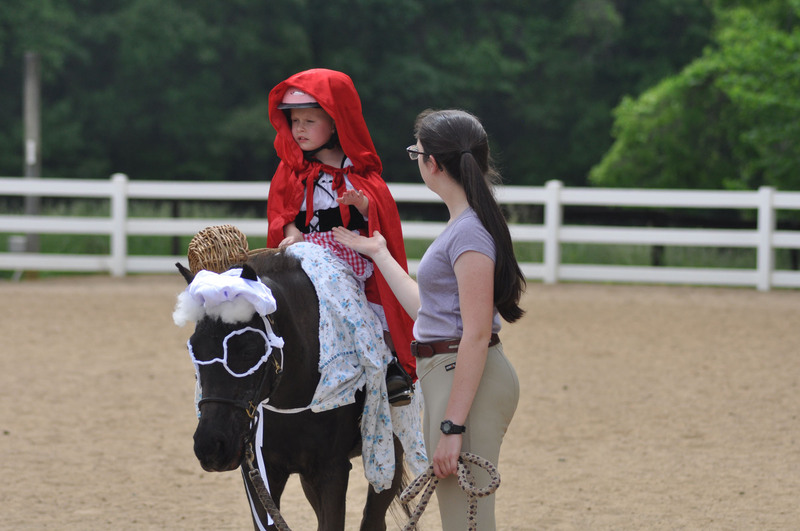 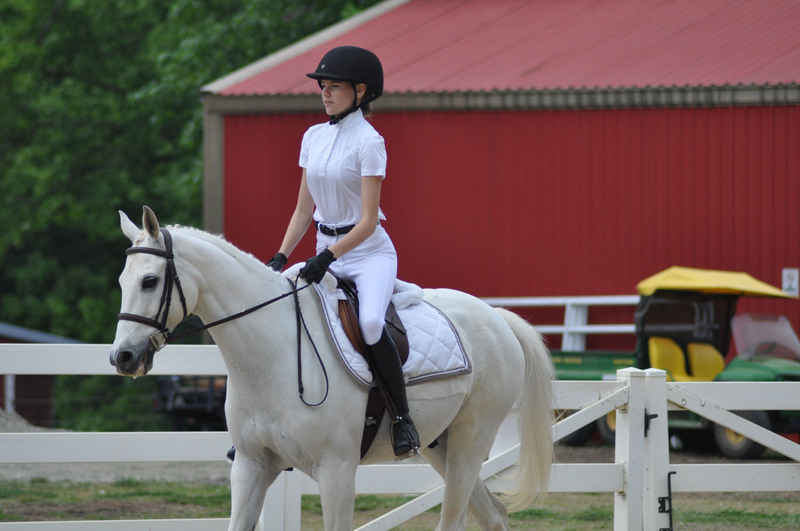 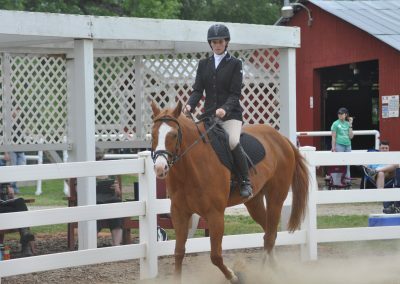 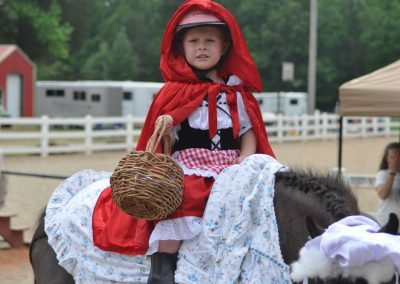 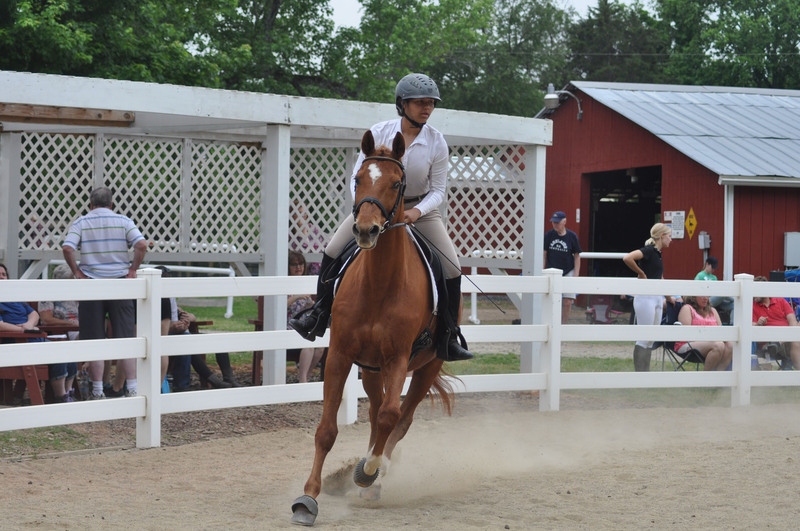 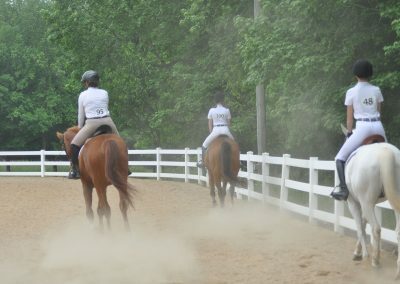 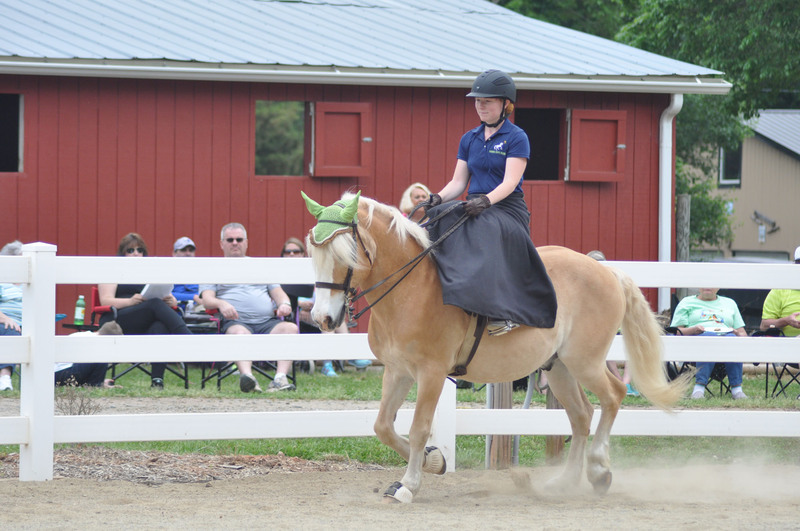 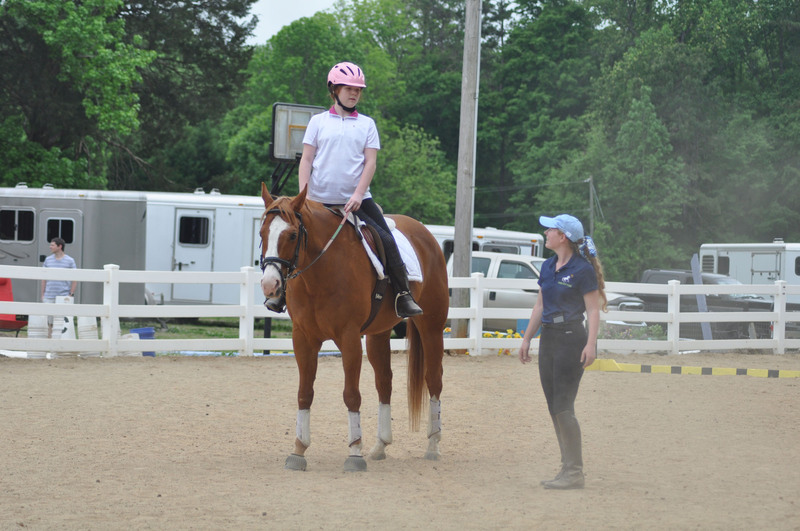 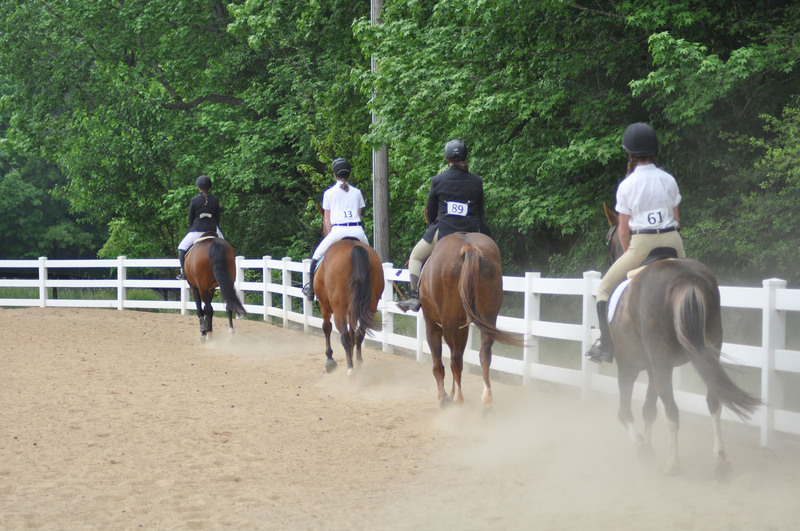 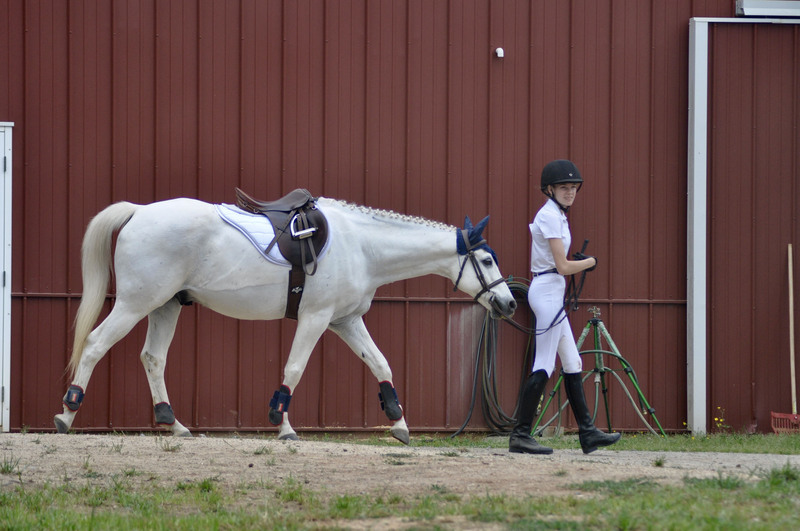 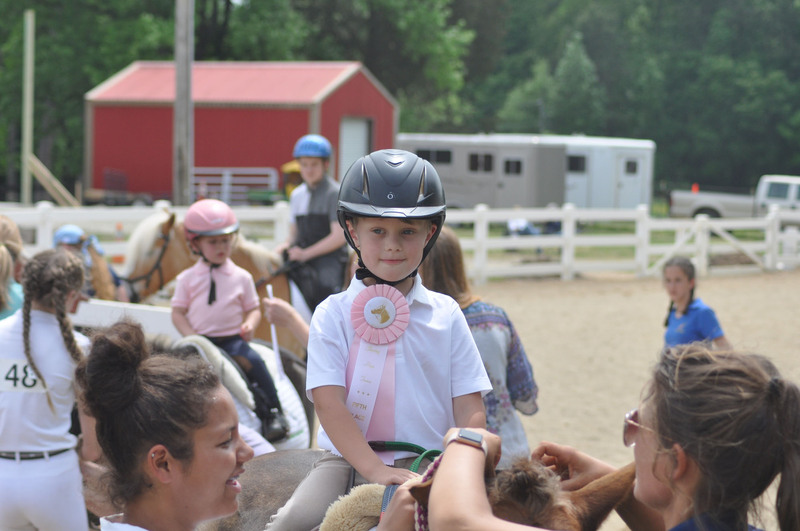 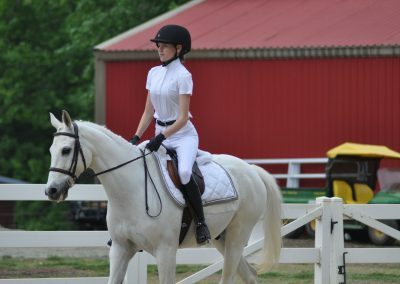 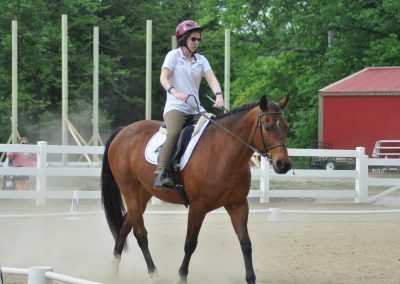 Thankfully, Saturday brought beautiful weather while the athletes competed in Dressage and Combined tests, a Hunter/Jumper Division, and games classes, including an egg and spoon race, musical cones, ride-a-buck, and a costume class. 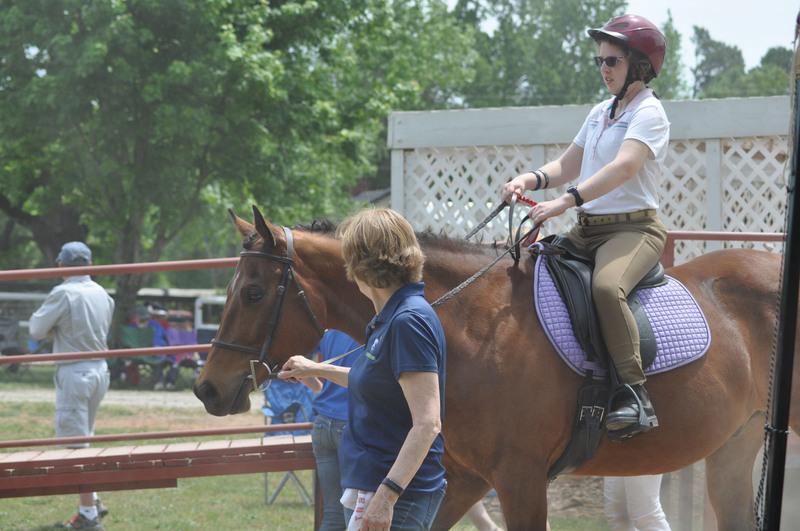 The event wouldn’t have been possible without the help of many generous volunteers and sponsors. 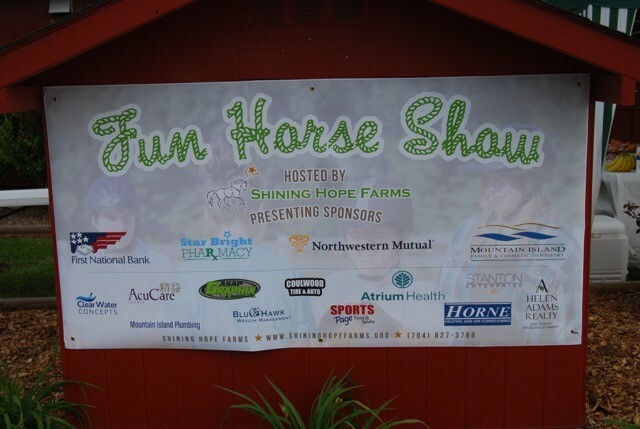 Local sponsors included Platinum Sponsors: First National Bank, Mountain Island Family and Cosmetic Dentistry, W. Kevin Monroe DDS, PA and Courtney S. Deskus DDS, The Worrell Network Office, Northwestern Mutual, and Star Bright Pharmacy. 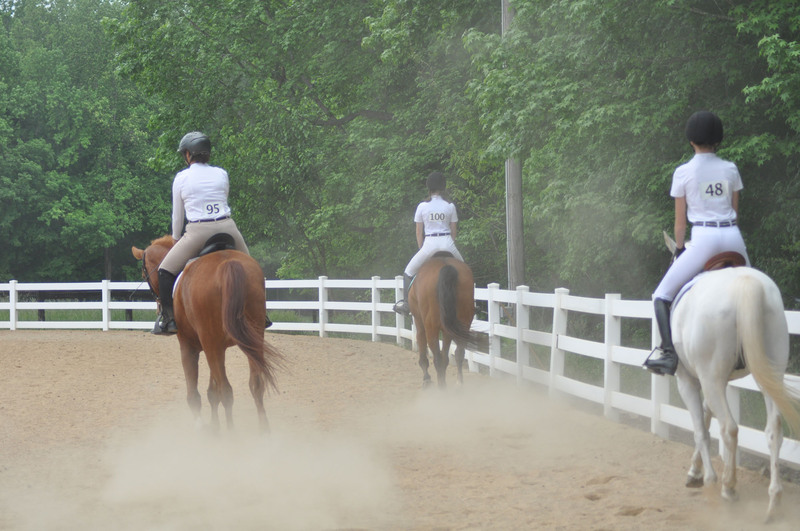 Gold Sponsors: Atrium Health, and Horne Heating & Air Conditioning. 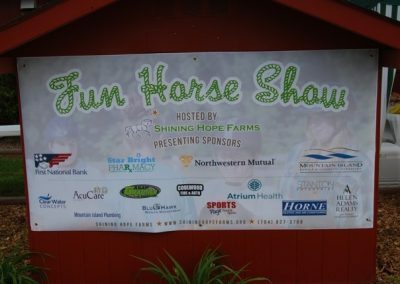 Silver Sponsors: AcuCare Clinic, Clear Water Concepts, and Stanton Enterprise Inc. 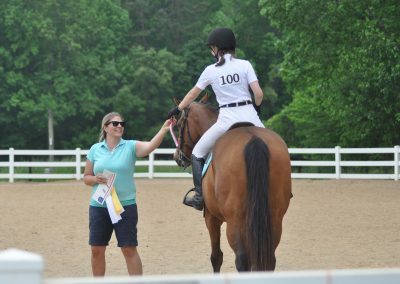 Bronze Sponsors: ASAP Graphix & Signs, Inc., Bluhawk Wealth Management, Couldwood Tire & Auto, Helen Adams Realty (Angie Godley Bright and Judy Godley), Mountain Island Plumbing, and Sports Page Food & Spirits. 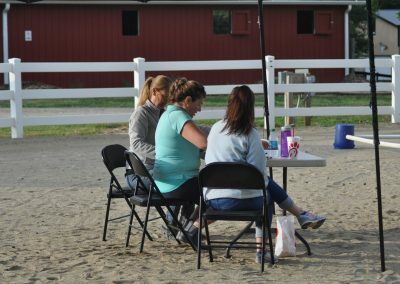 Food & beverages provided by: Cooks Presbyterian Men of the Church. 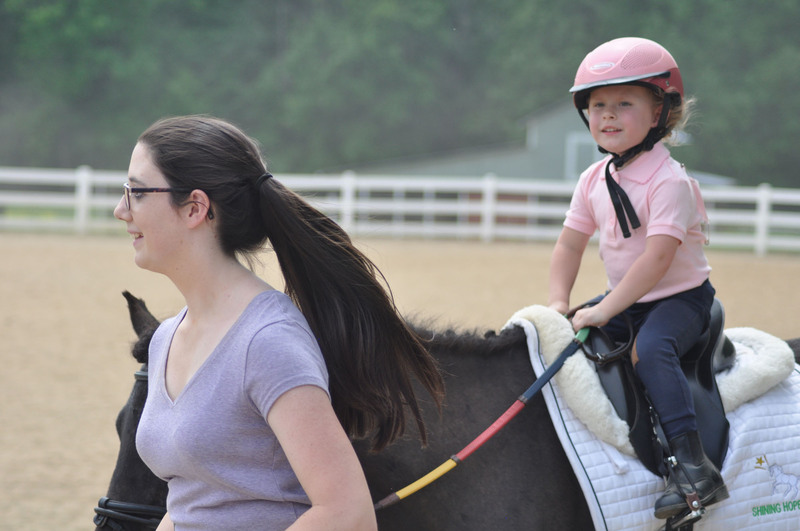 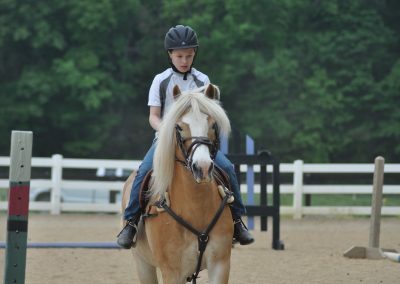 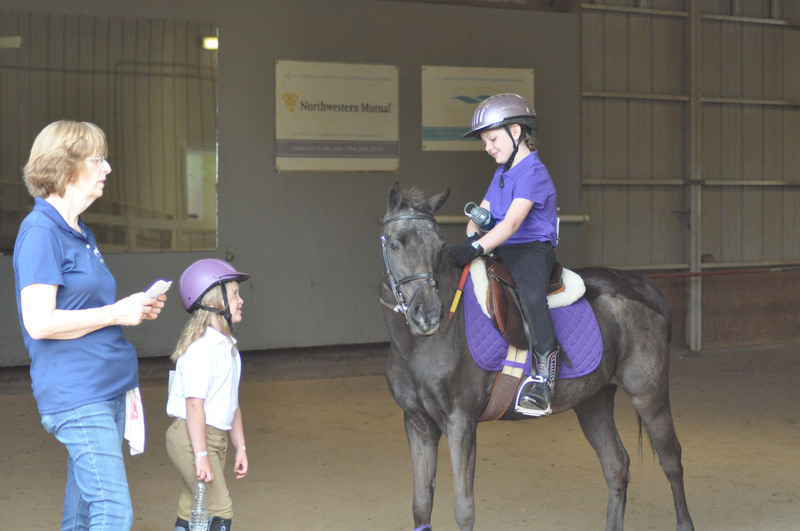 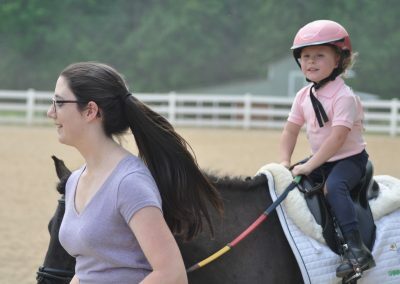 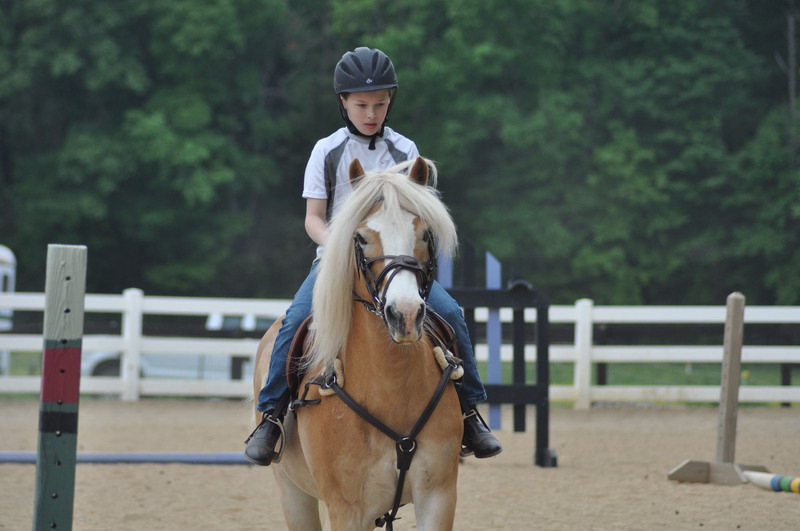 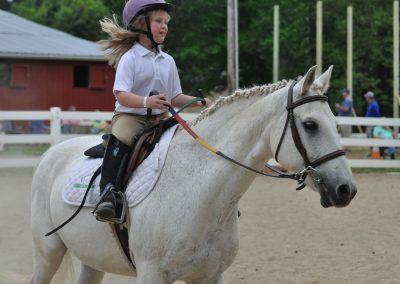 Shining Hope Farms is a 501(c)(3) organization whose mission is to enable children and adults with disabilities to achieve functional goals through the use of equine assisted activities and Hippotherapy. 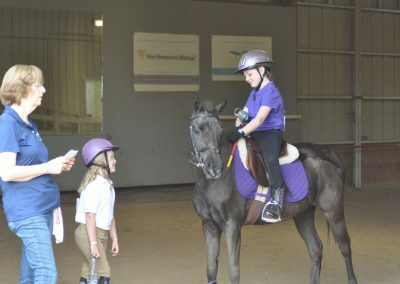 Hippotherapy is a physical, occupational, and speech-language therapy treatment strategy that utilizes equine movement as part of an integrated intervention to achieve functional outcomes. 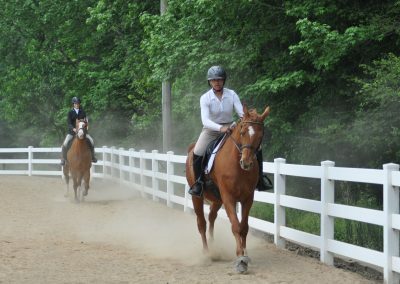 They are a Premier Accredited Center of PATH Intl. 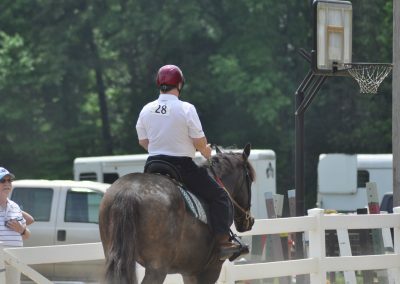 (Professional Association of Therapeutic Horsemanship, International) as well as the American Hippotherapy Association, and currently operate sites in Gaston, Mecklenburg, and Catawba Counties. 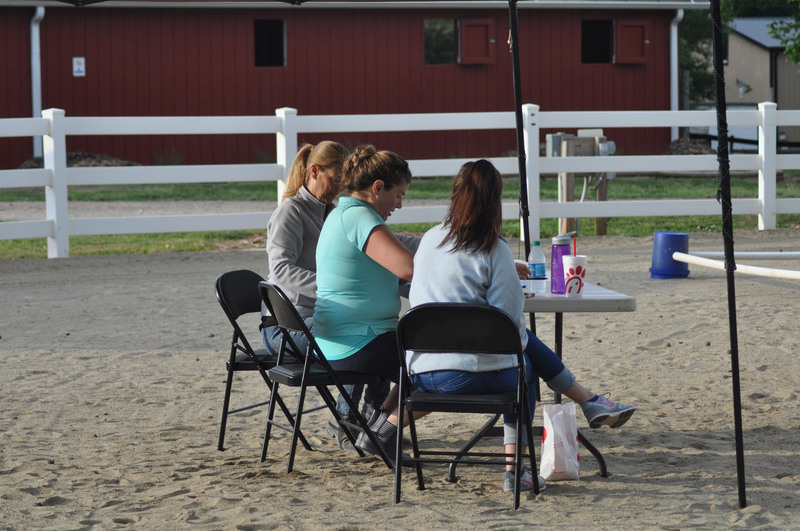 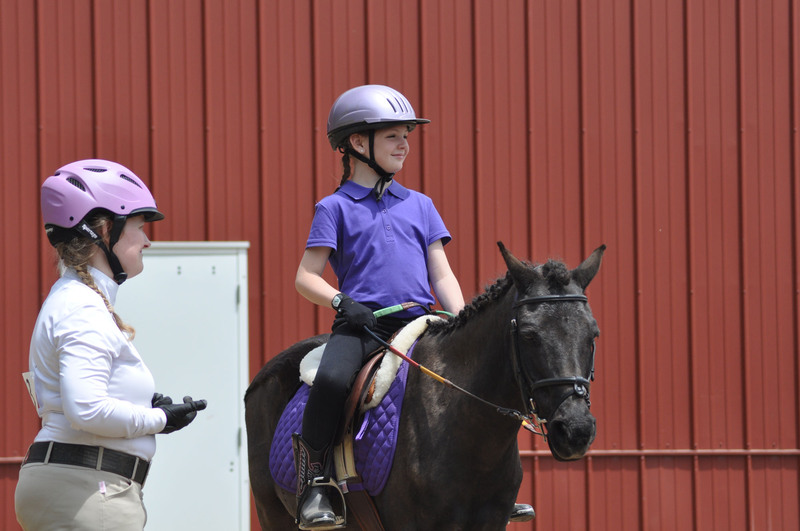 There are 24 horses, 4 miniature ponies, and 36 staff members consisting of occupational and physical therapists, speech and language pathologists, PATH certified riding instructors, and administrative staff, plus many wonderful volunteers which make a well-rounded program. 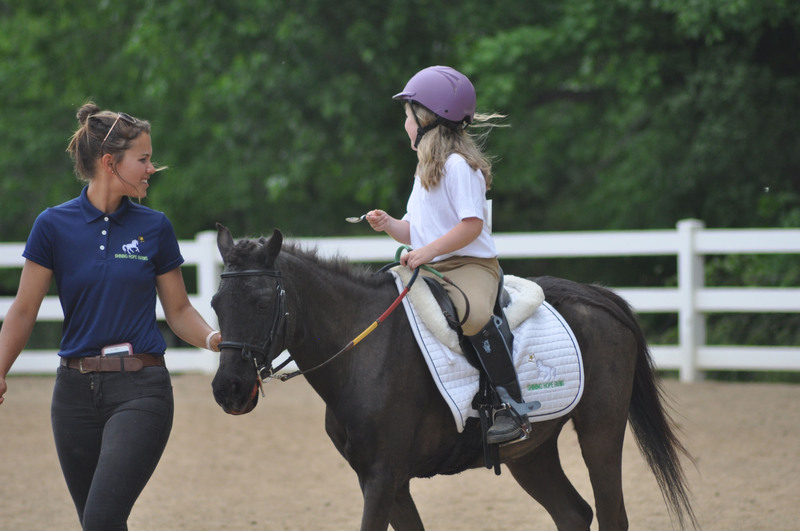 Shining Hope Farms is also a GuideStar Exchange Gold participant, a leading symbol of transparency and accountability among nonprofits. 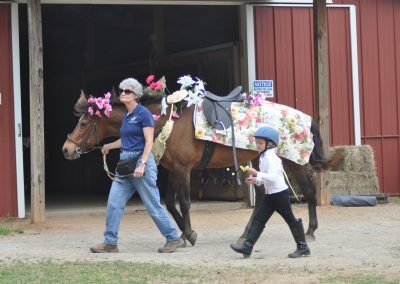 For more information, visit shininghopefarms.org.